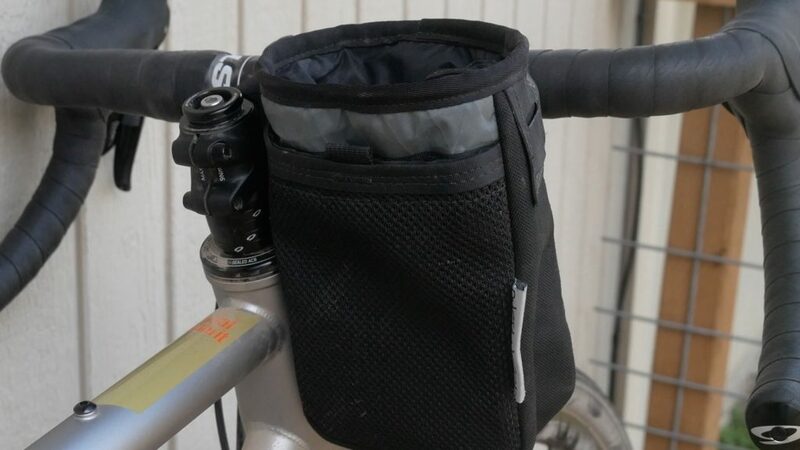 In this vid, I review the Oveja Negra Chuckbucket bikepacking stem bag. Built for larger 40 oz bottles like a larger Klean Kanteen, 1L Nalgene, it’s got some great features and ONE in particular I’m a fan of. If you’re looking to buy a stem bag, be sure to watch this vid first! I agree with the comment about the bottom crown strap. The reason I purchased this bag is because that strap is removable and I can run a strip of Velcro around it instead. I also licked the added buckle on the top side so I can integrate it with my handle bar bag strap if I need to.